Joyce, your cards are beautiful! Love your cards - that is my favorite paper. So pretty! Thank you for sharing them with us! 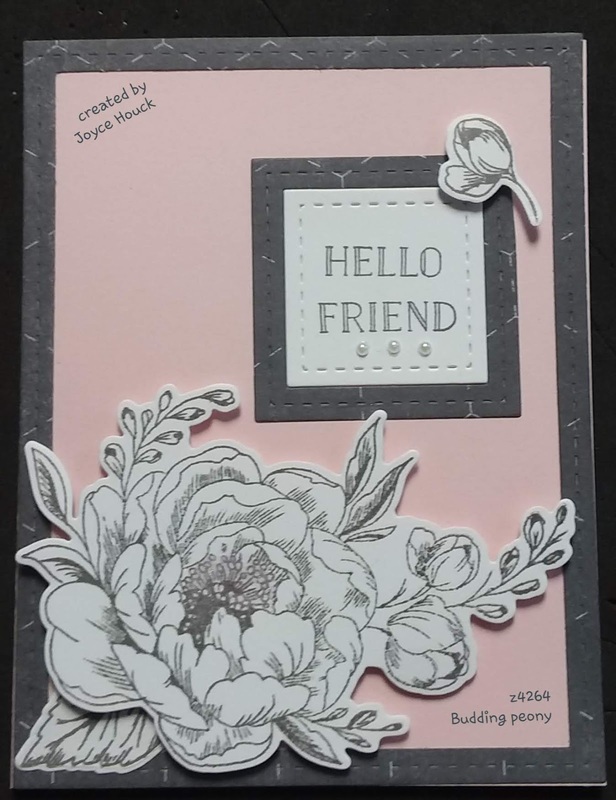 Gorgeous cards, Joyce! 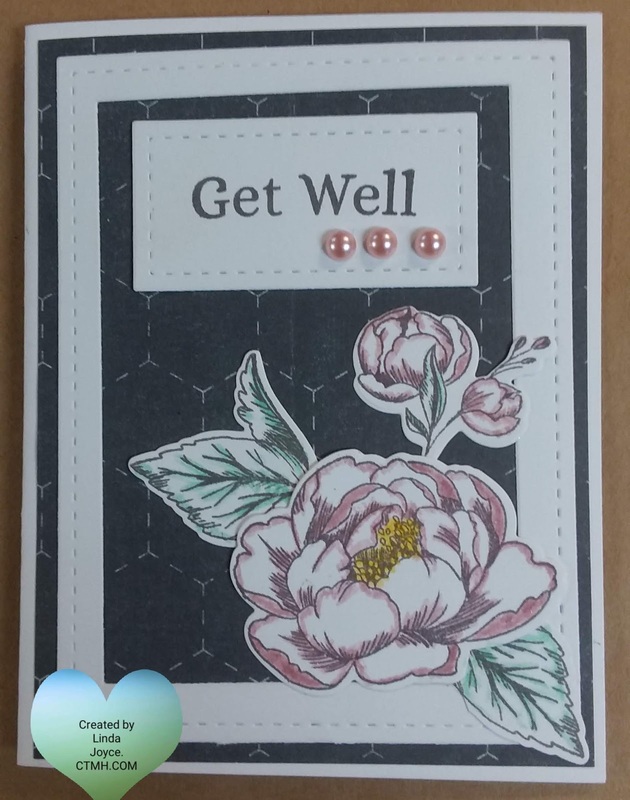 I really like the way you colored the flowers on the Get Well Card. So pretty! and I love how the Budding Peony stamp set can be stamped and is so BEAUTIFUL not colored in too!